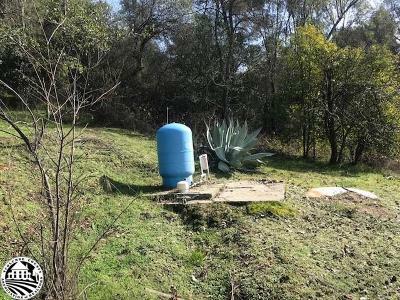 The Best Buy On Earth. 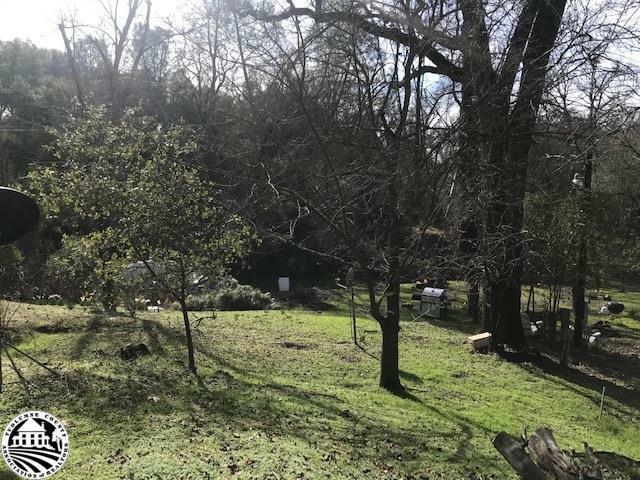 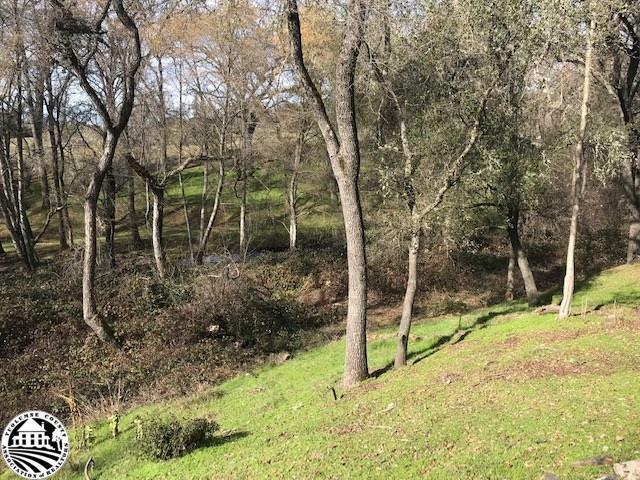 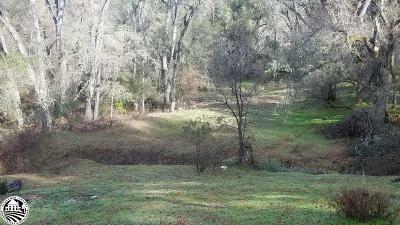 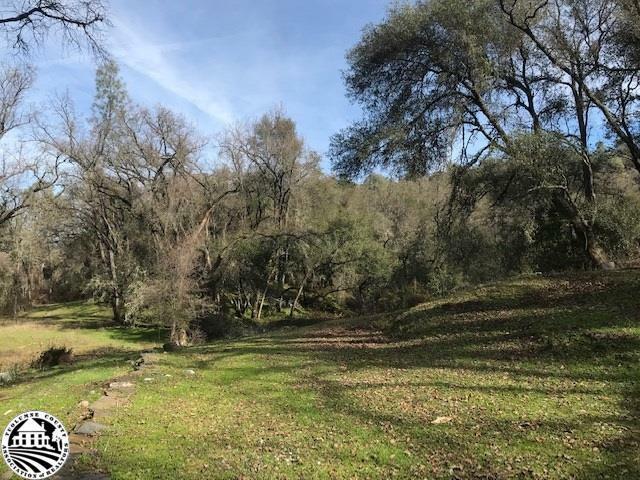 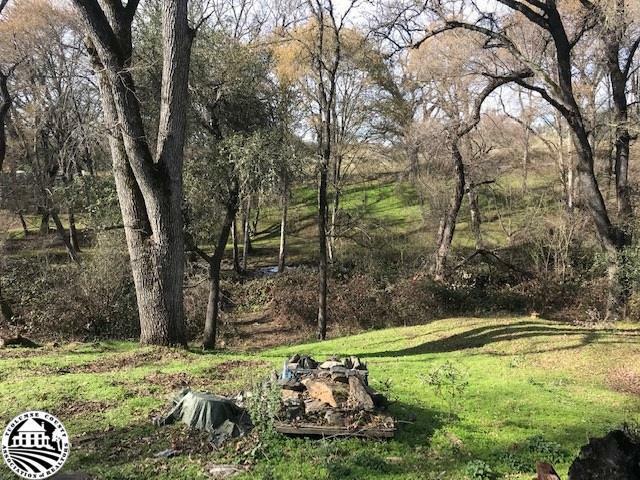 This 1.92 acres makes a gorgeous site for your new home with Mormon Creek running through. 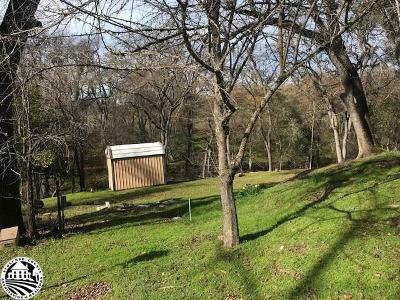 The property has as a gated driveway, shed; chicken coop & outbuildings. 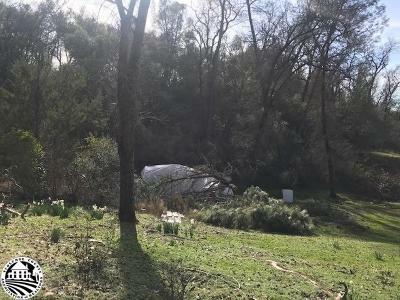 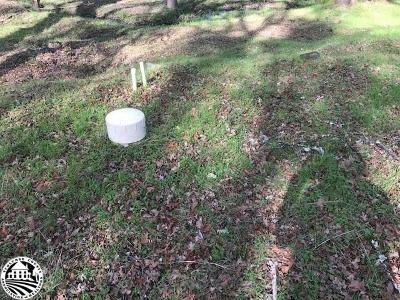 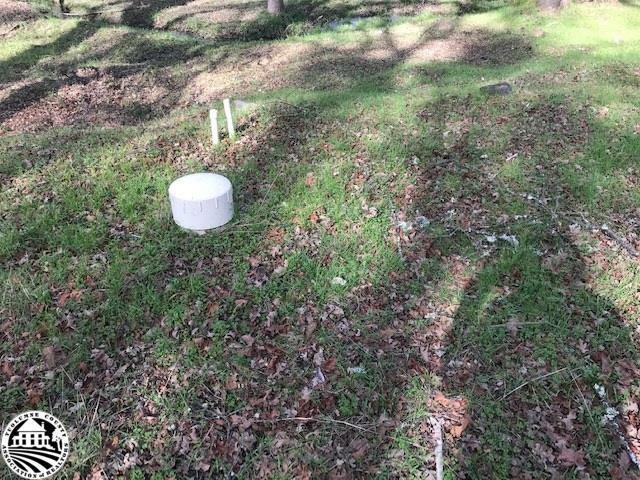 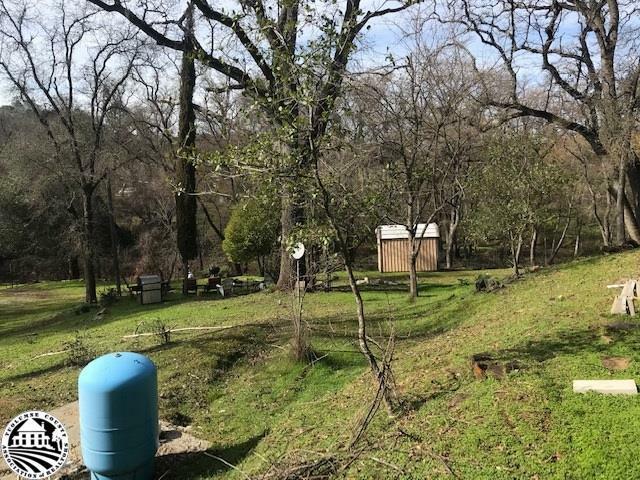 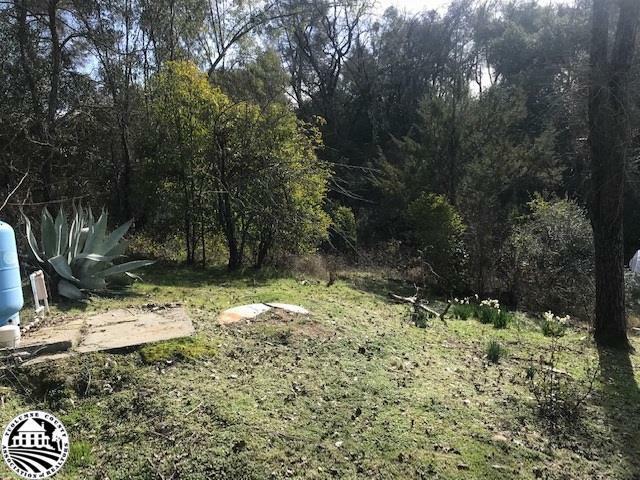 All utilities, including well (needs repairs $4850); district ditch water, electricity, septic are in and it&apos;s ready to build. 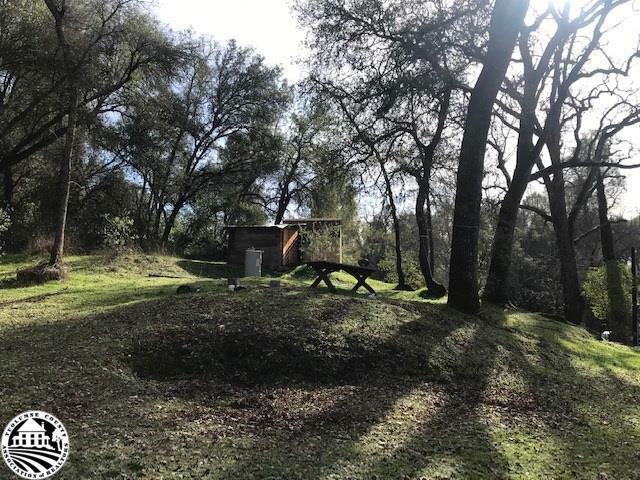 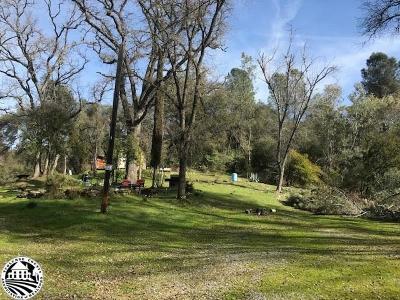 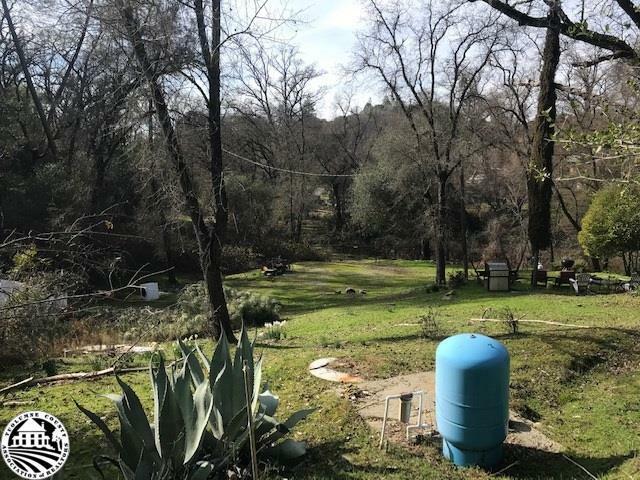 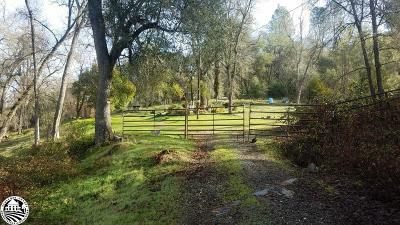 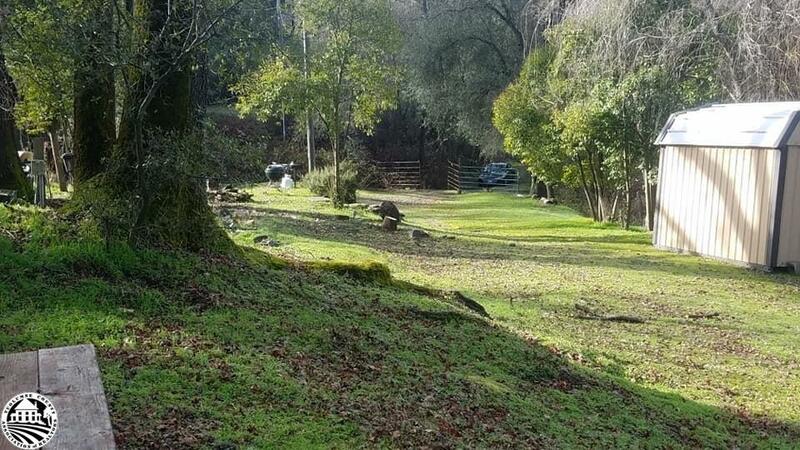 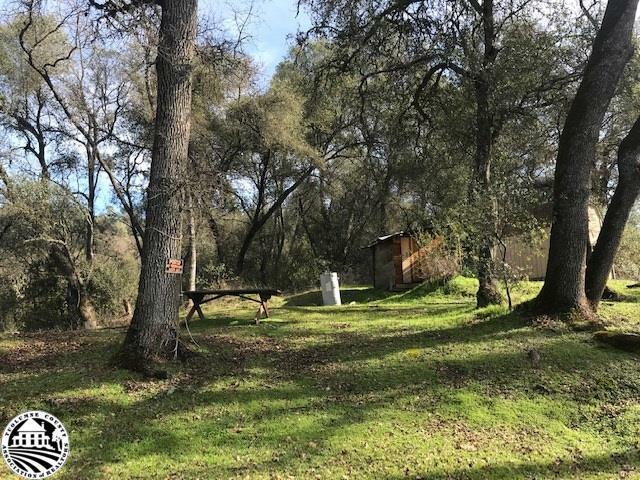 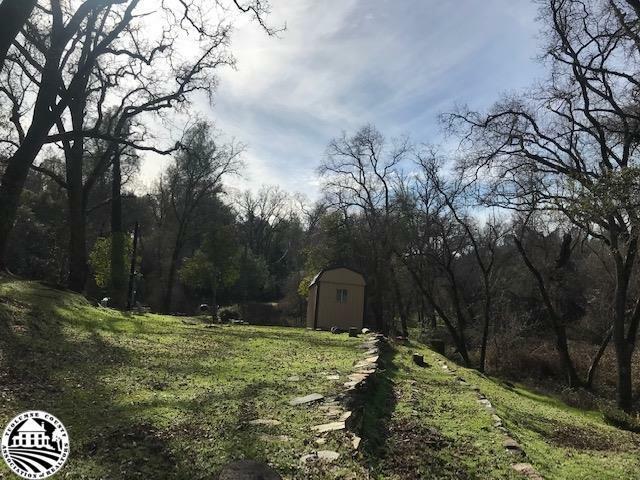 Easy access off Hwy 49 and just minutes from Sonora or to New Melones Lake. 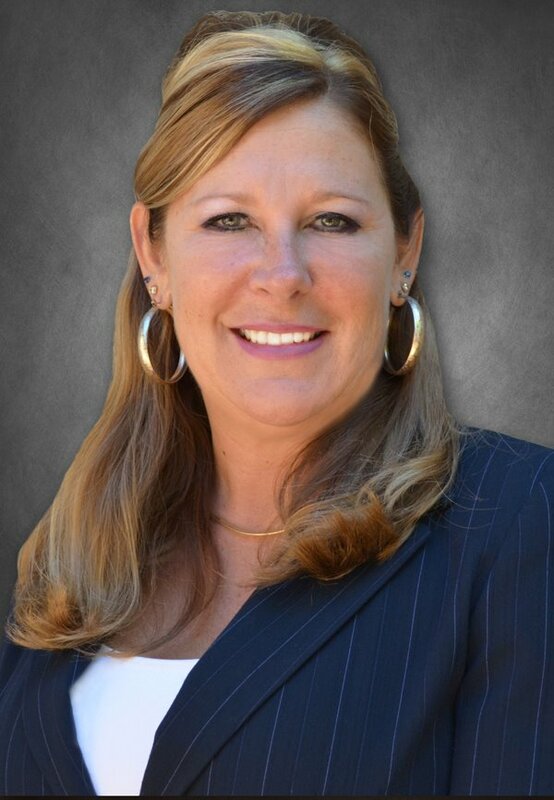 Rural living with an easy commute to many valley and bay area destinations.